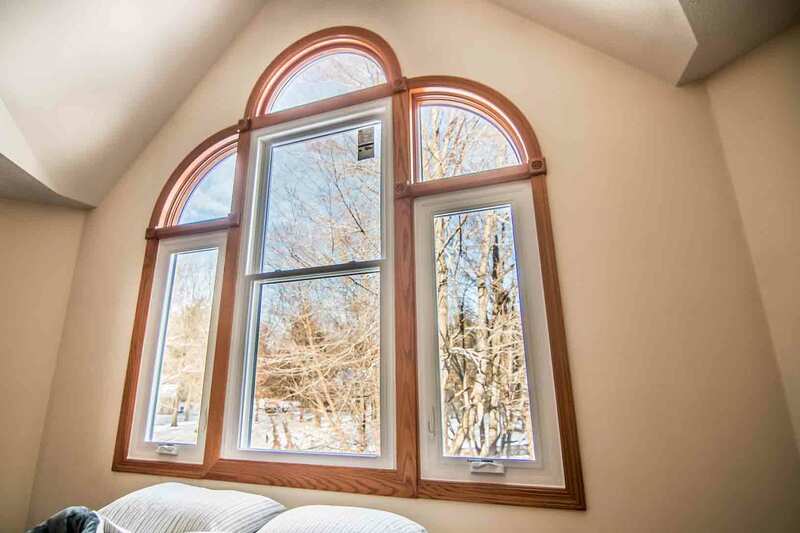 Universal Windows Direct provides custom made home improvement products for homeowners in Johnstown. 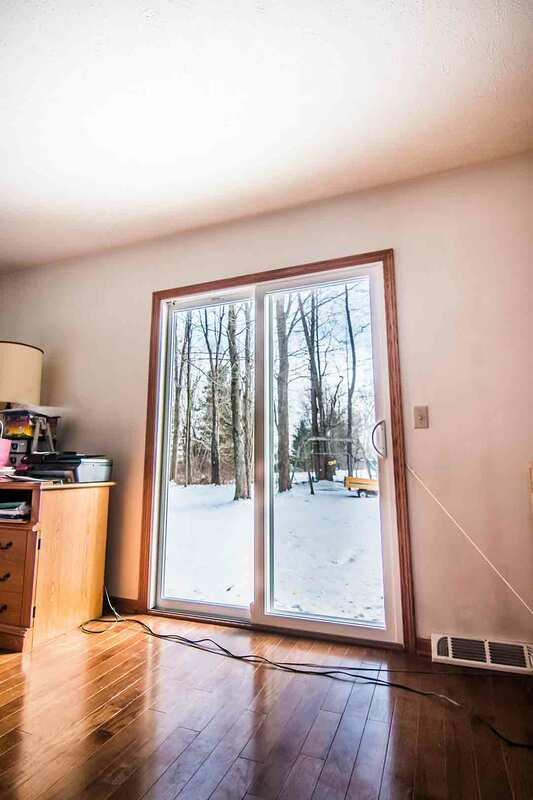 From high quality, custom made replacement windows, vinyl siding and entry doors, Universal Windows Direct has you covered. All of our products are backed by industry leading warranties and installed by factory trained professionals. UniShield® replacement windows are the exclusive custom replacement window of Universal Windows Direct. Windows may look the same, but it’s what’s inside that makes the difference. 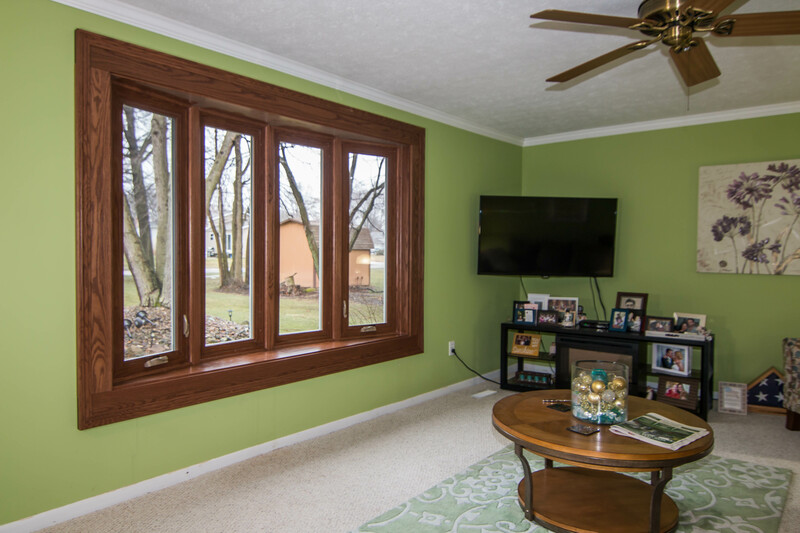 Our Energy Star rated windows are engineered with fusion-welded frames. Choose one of our four insulated glass packages which provide energy saving and sound resistance for years to come. 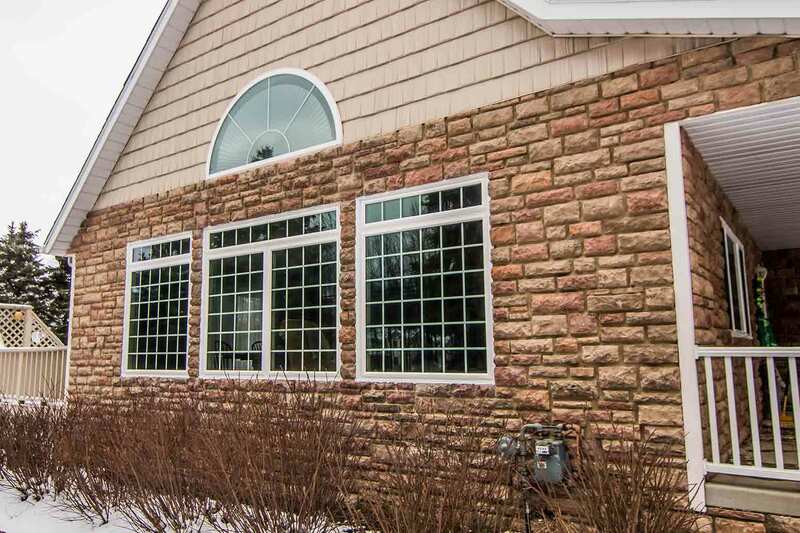 UniShield® windows are easy to clean and very low maintenance. You won’t have to sacrifice looks for ease of cleaning. 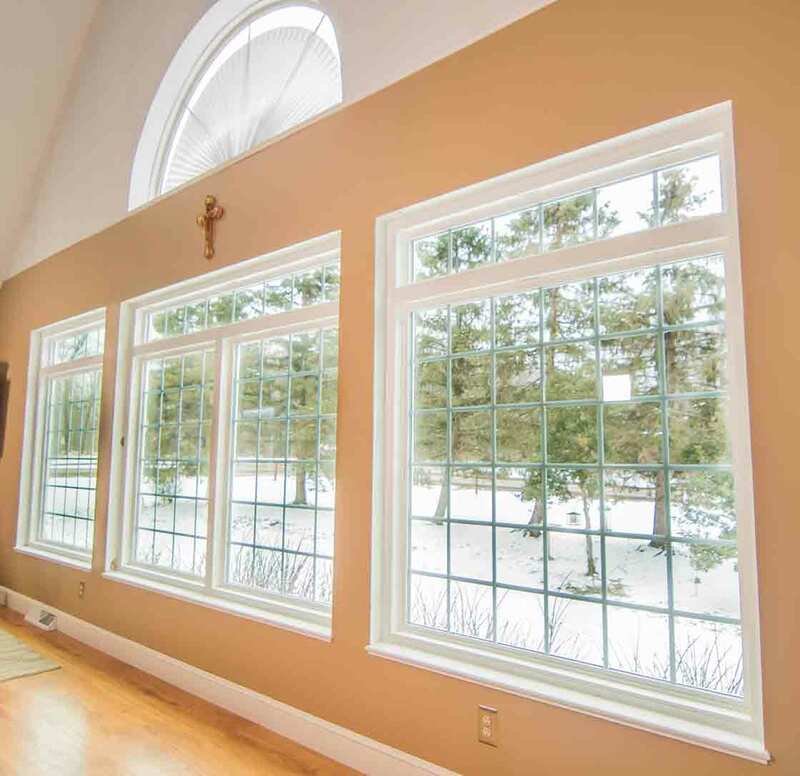 Our windows come in a variety of styles and are backed by an industry leading Lifetime Plus 30 warranty. Our warranty cover you and the next homeowner and are not prorated. UniShield® windows are guaranteed to never peel, flake, warp or rot. Another exclusive Universal Windows Direct product is our UniShield® vinyl siding. Capture the beauty of real wood siding without needing to paint or stain. Our siding is tough, durable and thick. 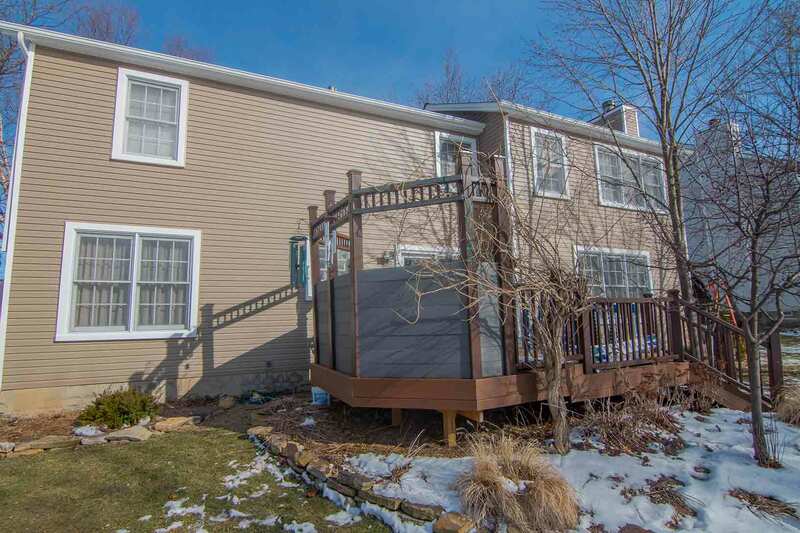 This vinyl siding is armed with a contoured insulated undergarment which keeps your home warmer in winter and cooler in summer. 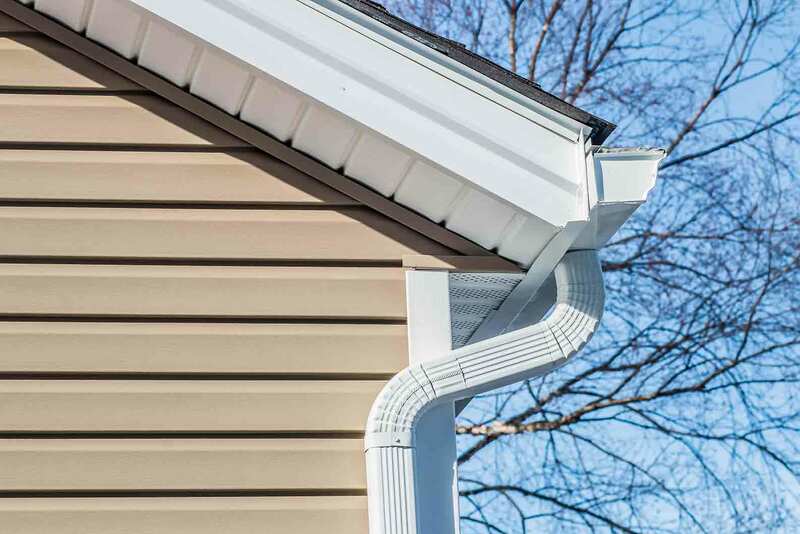 UniShield® Vinyl Siding has wood grain textures that are realistic in terms of look and feel. It is easy for neighbors to assume your siding is expensive wood siding because of UniShield®’s look and styles. Various style upgrades are available including soffit, scallops and cedar shakes that resemble their wood counterparts. 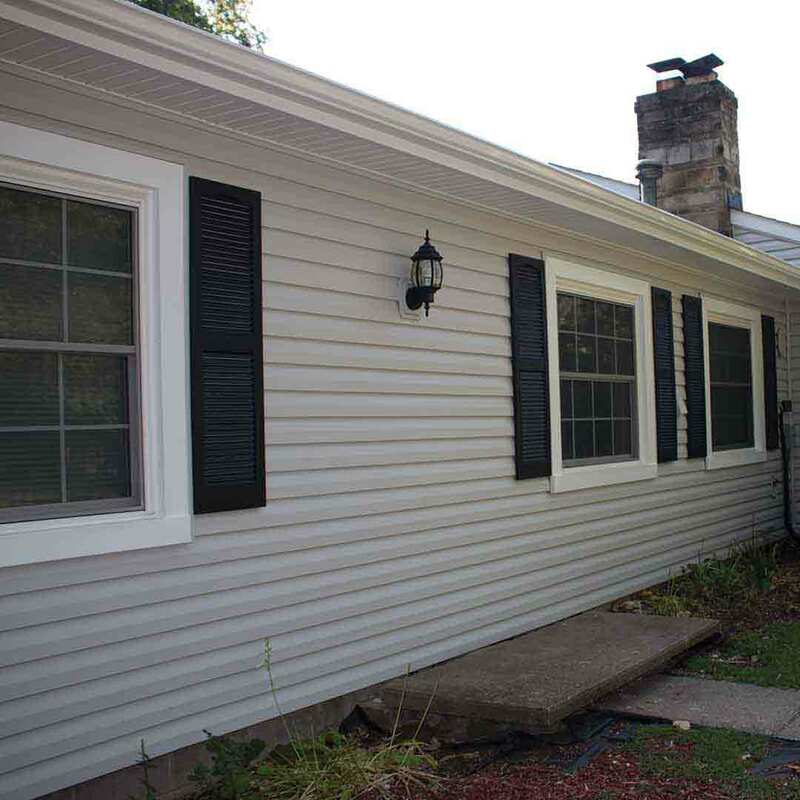 UniShield® Vinyl Siding is low-maintenance and is guaranteed not to peel, chip or rot. Universal Windows Direct backs its UniShield® Vinyl Siding with a 20-year color fade warranty which guarantees your siding color will remain vibrant for years to come. Your entry door is the centerpiece of your home. You want an entry door that delivers more than looks. 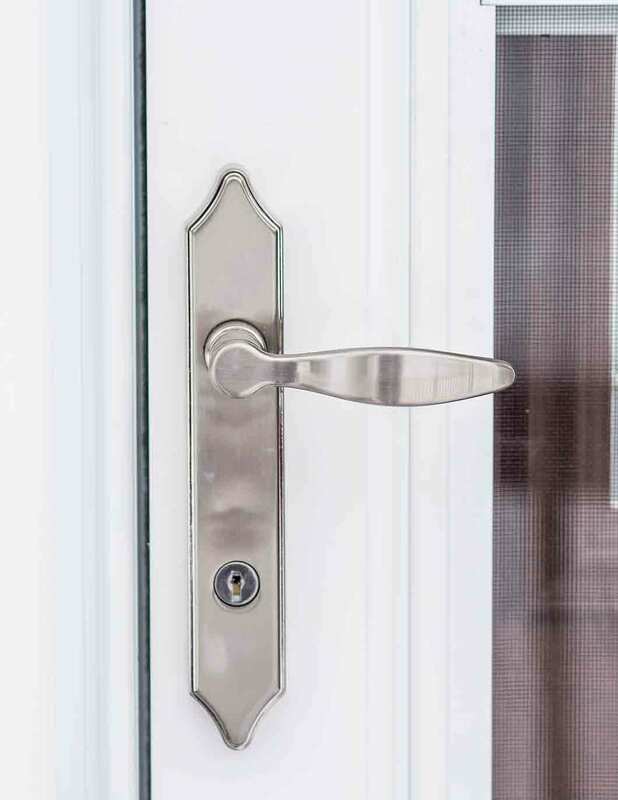 Universal Window Direct provides strong and secure front doors that protect your family and are energy efficient. 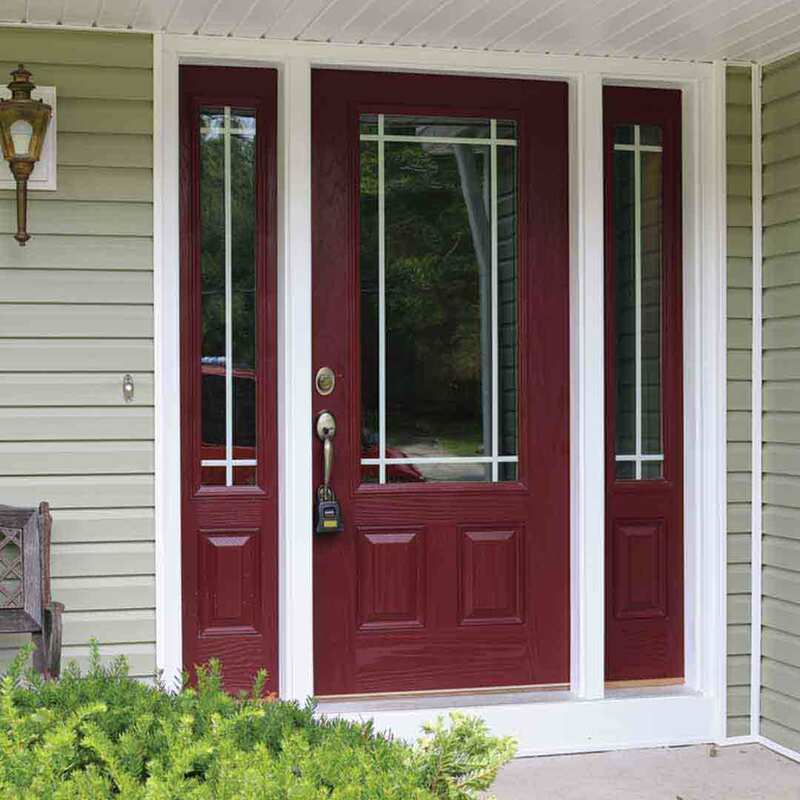 Fiberglass and steel entry doors improve your home’s structural integrity, security, and curb appeal. Fiberglass is a popular choice for door materials due to its durability and resistance to dents, splitting and corrosion. It is designed to never peel, chip, warp or rot. Add warmth to your home by applying one of our wood stain options or make the home look more modern with bright exterior paint. 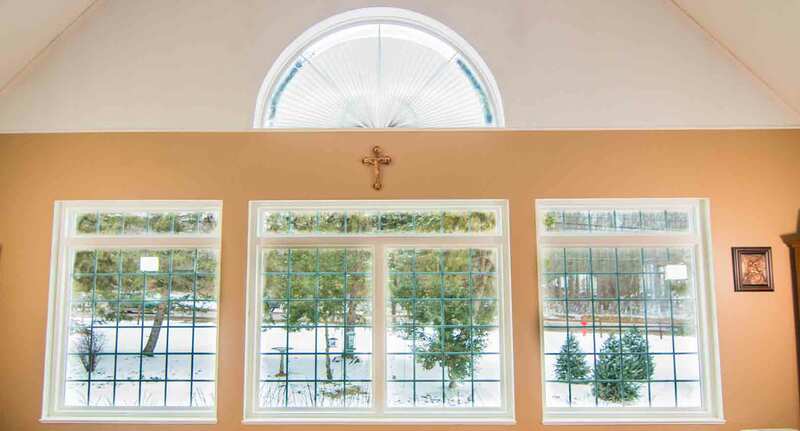 Choose from combinations of decorative glass and window shapes. 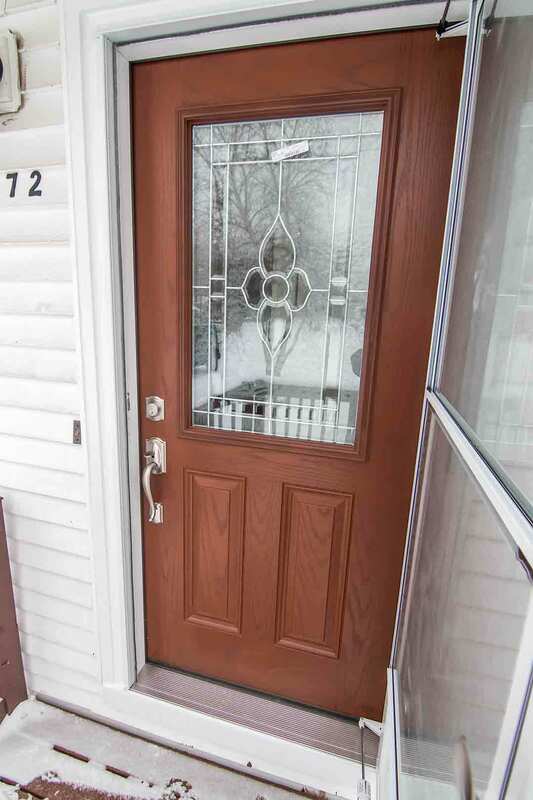 From a bright entryway with sidelites that allow sunlight into the home to more private decorative glass that blocks out prying eyes, you can choose the door options that fit your lifestyle. As with all of Universal Window Direct’s products, they are backed by a warranty. These doors are covered by the Lifetime Plus 30 warranty which covers the door for the time you live in your home and for 30 years after to a subsequent owner. Universal Windows Direct takes pride in community involvement. We give back to the community in a variety of ways, including working with various organizations including animal humane rescues, cancer research, Big Brother, Big Sister, and more. Universal Windows Direct is proud to be ranked #11 in Qualified Remodeler 500. Our customers and employees are the reason for our success. We strive for constant and never-ending improvement.